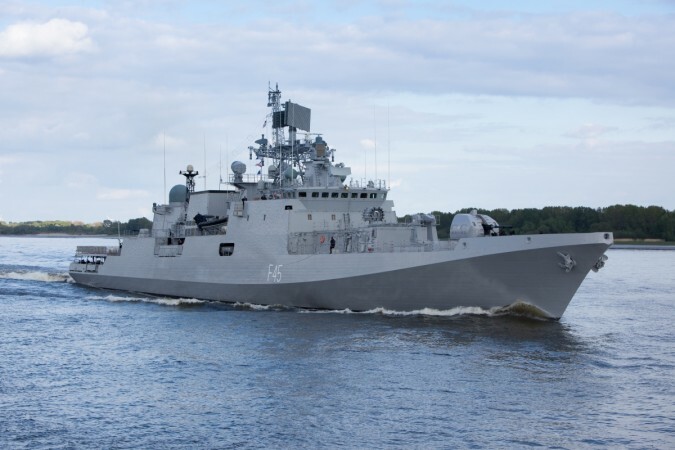 The Strait of Malacca and Indian Ocean Region have become a major trade route where the Indian Navy is increasingly seen as a net security provider. Not far off the Andaman and Nicobar Islands, India has been developing its first deep-sea port in Indonesia's Sabang. The move is seen as to counter Chinese strategy through its Belt and Road Initiative (BRI). 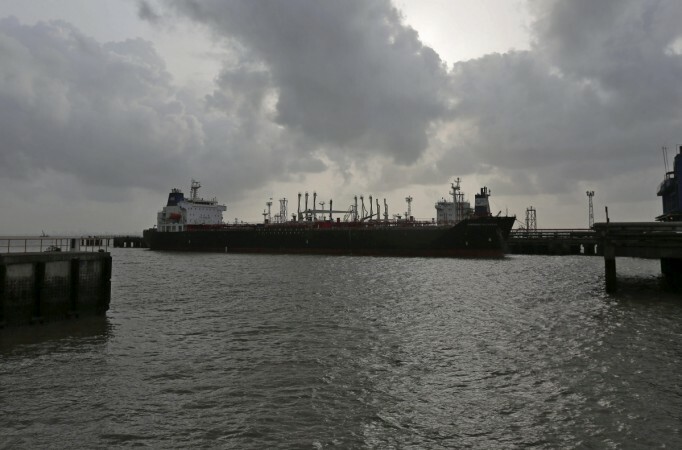 The deep-sea port will be critical to India's Indo-Pacific strategy and will allow India to have greater access to the South East Asian markets. Moreover, it will also provide a strategic position in the region at a time when China is aggressively consolidating its presence in the Strait of Malacca and Indian Ocean Region (IOR) at large. The IOR has become a major trade route where the Indian Navy is increasingly seen as a net security provider. India's security strategy plans to provide a maritime environment that is free from all forms of traditional and non-traditional threats to our national development. Notably, China is encircling India under its "strings of pearls" strategy. India's Look East Policy, which started in the early 1990s, has largely been trade-oriented. But in recent years, the aggressive rise of China in this region has forced India to devise a new strategy. The Narendra Modi-led government has upgraded this policy to "Act East" and the recent steps in the region can be seen as to protect its interest. But countering a nation of such economic might is not going be easier for India. China has substantially increased its trade with ASEAN nations over the years and has become its largest trade partner. In 2008, the total trade between China and ASEAN was $192 billion and in the next 10 years, it jumped to a whopping $515 billion. Additionally, China has spent about $400 billion through its ambitious Belt and Road Initiative (BRI). China's ultimate aim in the region is to displace the US from the region. The US has its presence in the IOR through its military bases in Guam, Diego Garcia (Indian Ocean), as well as in Darwin, Australia. Further, its economic engagements with countries in this region ensure its primacy. But considering China's "not so cordial" relationship with India, its ambitions threaten India as well. Last year, during his visit to Indonesia, PM Modi had agreed on a "shared vision of maritime co-operation in the Indo-Pacific" where connectivity with Sabang port was identified as a key area.